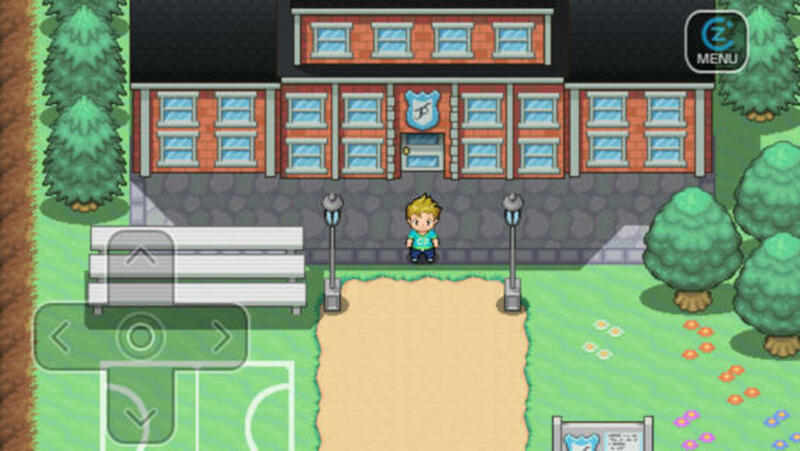 Want some monster hunting adventure games like Pokémon? Try some of my favourite role playing games that let you catch, train and battle monsters in a RPG environment. 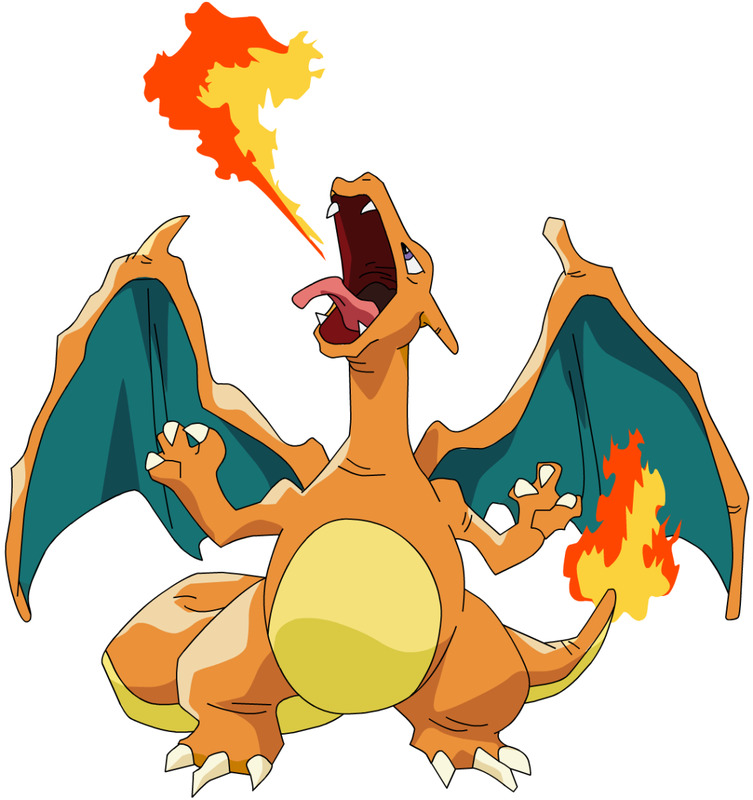 Like many other games my age I grew up on a healthy dose of Pokémon, I'd spend hours with my Game Boy as I trained up by Charmander into a powerful Charizard while capturing all my favourites to create my Pokémon team (which was generally Charizard, Victreebell and a Nidoking). These Pokémon were my go to team for countless Pokémon playthroughs and served me well through the single player experience. I also got a healthy dose of the Pokémon trading card game thanks to the steady influx of free Pokémon cards I was getting during my younger years. Years later I would decide to revisit my love for the Pokémon series and started to wonder just what else was out there in this genre. I started looking for games like Pokémon across a larger variety of platforms and hunted the app stores for some good Pokémon clones for smartphones. While I found some real gems I had to play plenty of bad games to get there which is where I hope this page will prove helpful for others. 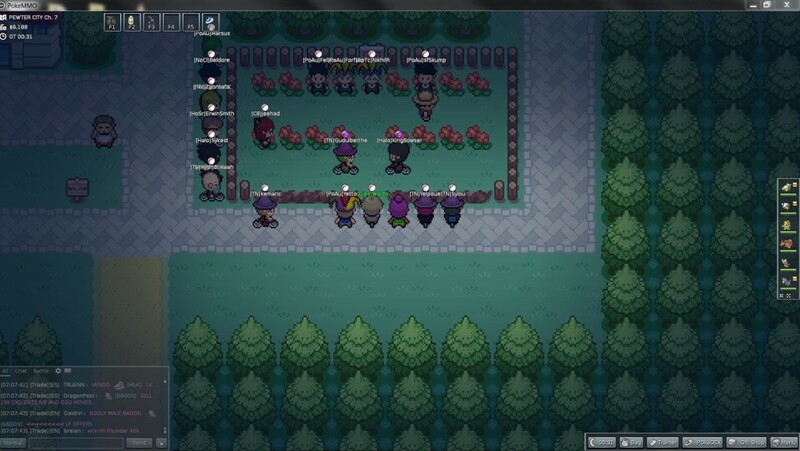 Want to reminisce about Pokémon or share your own favourite alternatives? Head to the end of the page where the comment section is open. 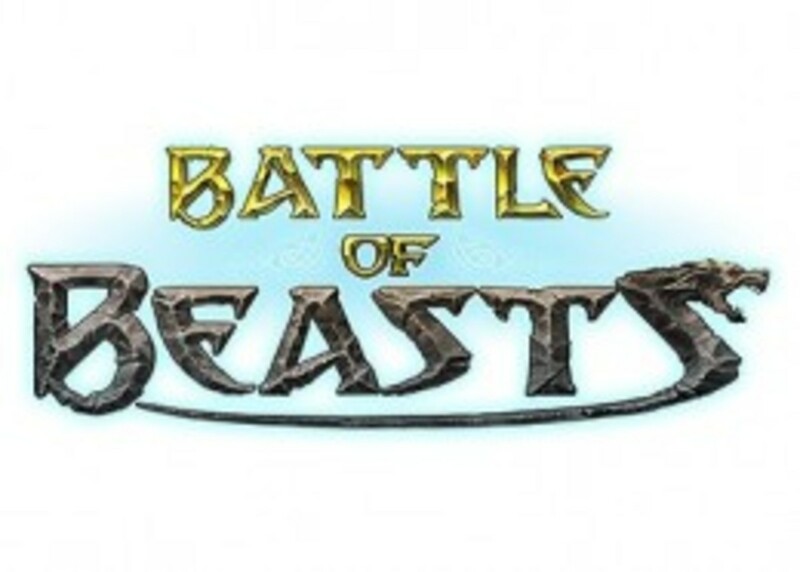 Battle of Beasts is a unique browser based monster capture game that combines monster battles with city building to create a very unique game experience. Focusing on 3v3 monster battles the games depth goes beyond your typical Pokémon style game where 1v1 battles dominate the play experience. On one side of gameplay you'll have to maintain habitats, train creatures and feed them to keep them in fighting shape. While on the other hand you'll take your carefully constructed team onto the battlefield in both a lengthy campaign or arena battles against other players. This interesting mixture of gameplay in Battle of Beasts has not been attempted before which definitely makes it the most unique option on this page. The browser aspect also ensures you can play it anywhere without the need for a particular console. As a free browser based gameplay like Pokémon that does things a little differently Battle of Beasts is worth investigating. A Long Running Series Of Games Like Pokémon. 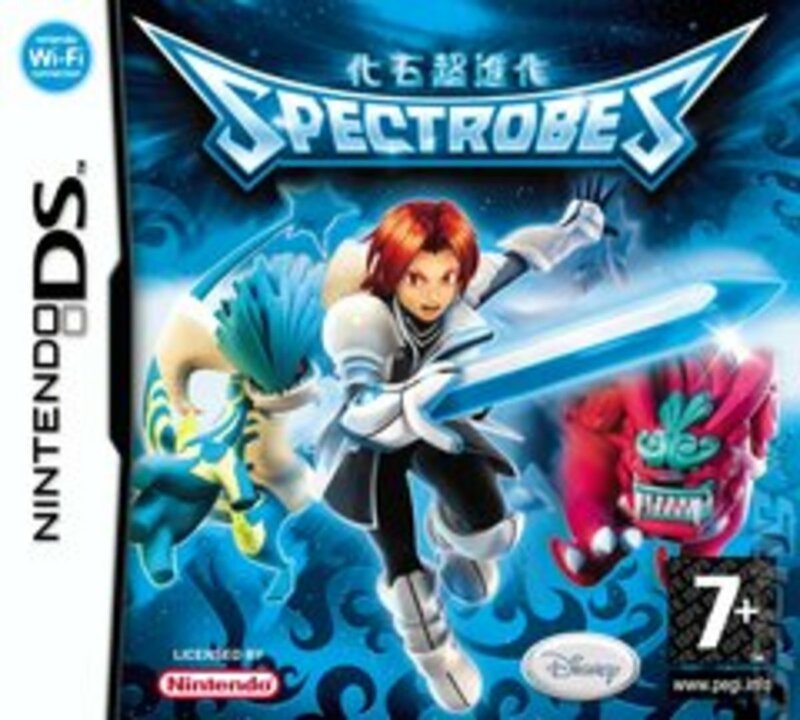 While looking for games like Pokémon that I could play on my DS and Wii I found the perfect solution in the Spectrobes series. It's an action role playing franchise with monster capture elements and just has a very Pokémon vibe within the gameplay although it is more action focused with your character playing more of a role. I definitely preferred the Nintendo DS games (the first two of the franchise) but the Wii version was still good fun just not on the same level (part of that is probably how picky I am with my choices of games on the Wii). The whole series is set around the universe as you play Rallen and Jeena. These two Planetary Patrol Officers are at the heart of a conflict between humans and the Krawl race that destroy planets by eating through them for resources. To stop human worlds being attacked and thus consumed you'll have to travel the solar system fighting the Krawl and using the power of the Spectrobes in battle. 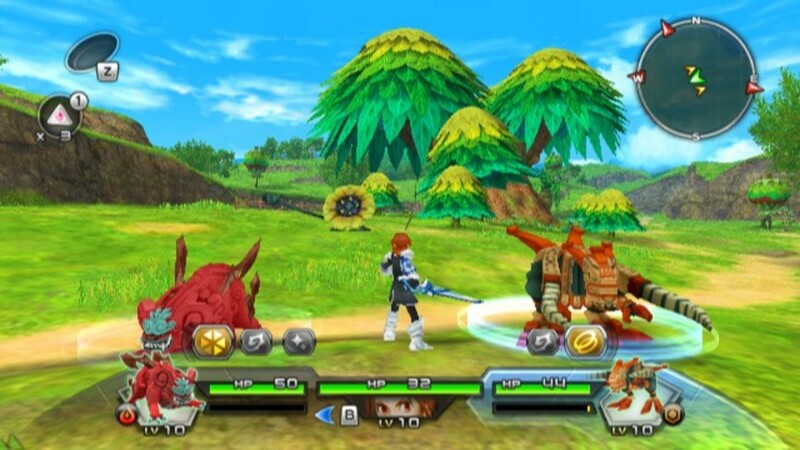 Gameplay remains the same for much of the series as you mostly control Rallen. The game is made up of battles where you can fight alongside the Spectrobes that you awaken, simple puzzles to solve before advancing and various mini games in between. It's got a lot of elements and isn't just a straight monster capture experience which is why I like it (but it might not suit you because of this). One Of The Best Games Like Pokémon For PC. 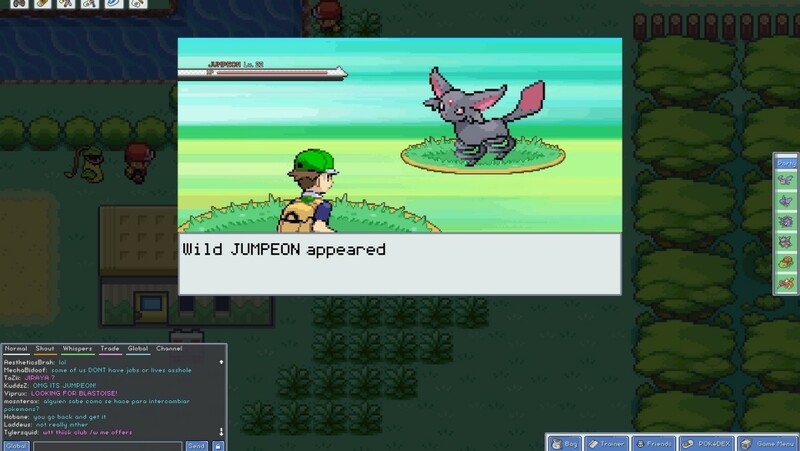 I tried countless games like Pokémon for PC in my hunt for an alternative and the number one game was definitely PokeMMO. The best way to describe the game is if Pokémon had been a massively multiplayer online experience. In the game you won't just be completing the Pokémon story line alone like you usually would, instead you'll be joined by thousands of other players on their quest to become a Pokémon Master. Because of this MMO focus you can expect plenty of Pokémon trading and PvP to take place so it has particular appeal to players that like to chase the competitive side of monster capturing. For me personally I just enjoyed being able to see other trainers in the game which really makes the world feel more alive. I also had a lot of fun playing the game with a few close friends as we played through the game together at our own pace and occasionally tested each others team. The team behind the game is pretty good with updates as well so there is plenty of potential for the game to grow with you and keep you interested long after you've completed the core experience. 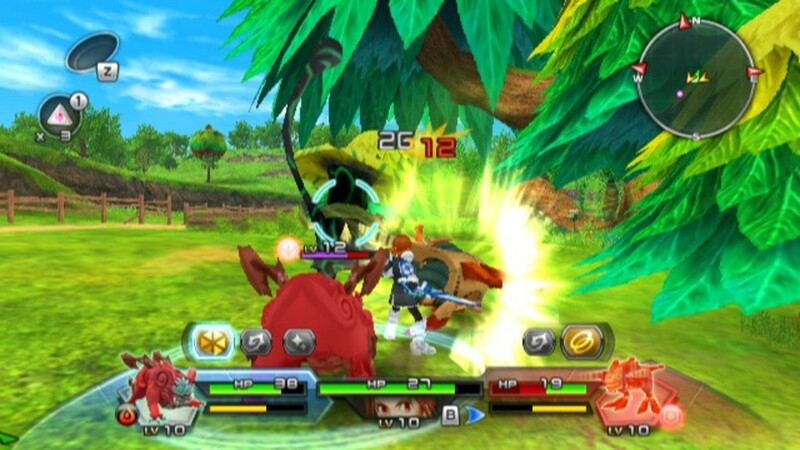 A Pokemon Style Game That Blends Monster Capture With More Traditional RPG Gameplay. Lost Magic is another one of the games like Pokémon that I've included here that isn't solely focused on monster capture. 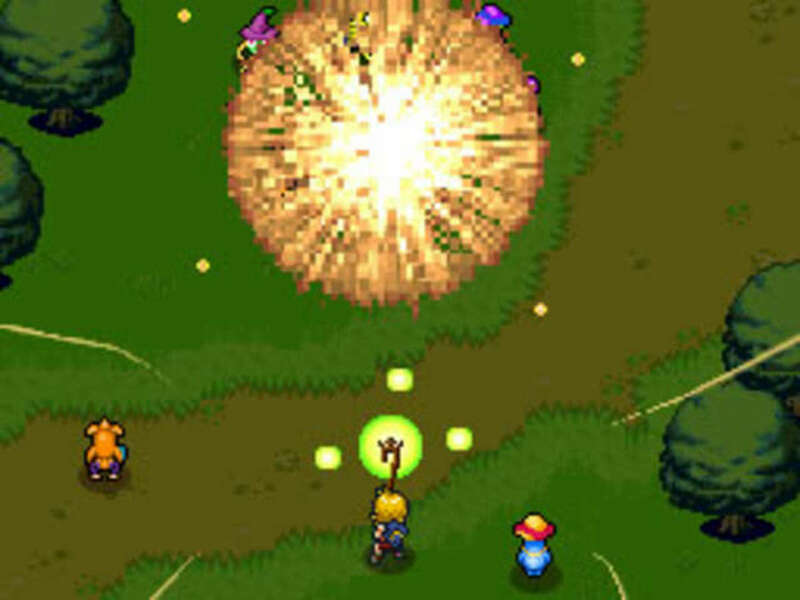 While I love the Pokémon franchise and it's various video games I always wanted something with slightly more involvement and RPG features which is a balance that I think the Lost Magic achieves. 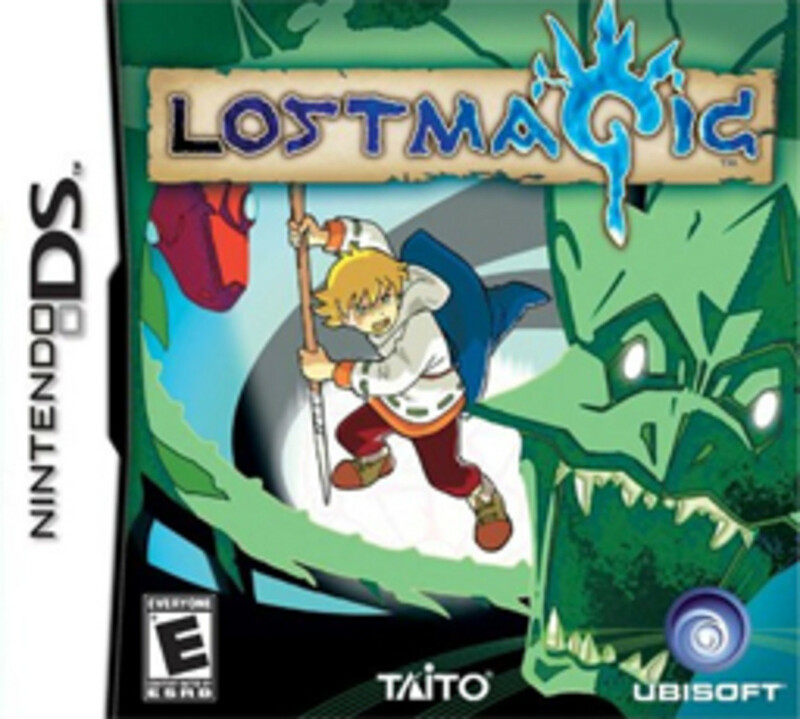 Lost Magic is another option for those that own a Nintendo DS (or 3DS) console is a very strategic focused experience. 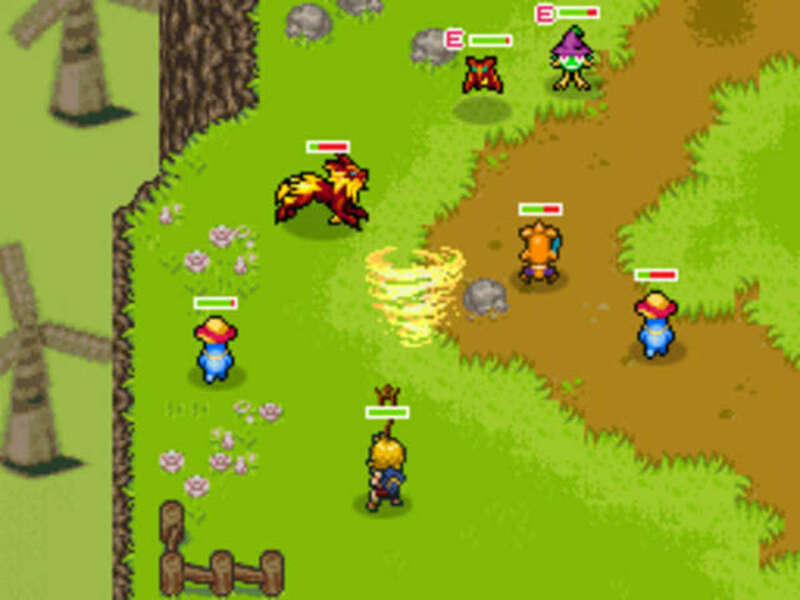 Not only do players have to manage their team of captured monsters (which are more like pawns then soldiers) they also have to worry about their own characters position on the field and casting spells with them. 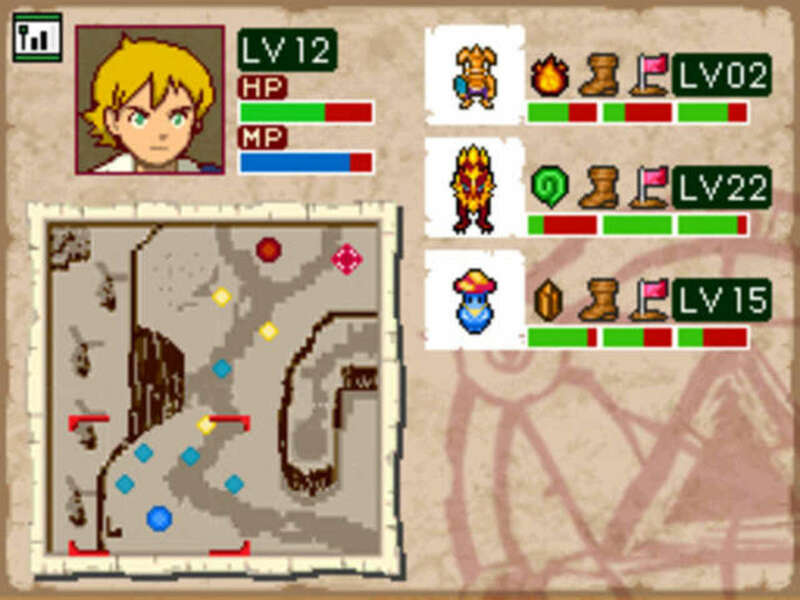 This magic system is your only weapon against your enemies and uses the stylus to make the game very interactive and involved, something I wish more games would do with the DS hardware options. The better you are able to draw the appropriate spell runes the more powerful you're spells will be requiring you to balance speed and precision. 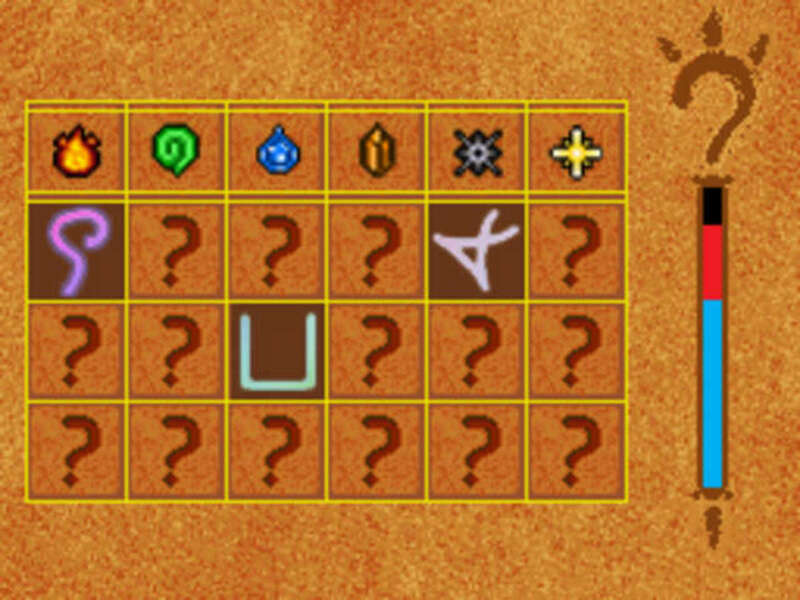 You'll get new spells thrown at you with good pace so you never get bored and just when you think you've unlocked them all you get the ability to start combining them to produce even more spells. Trying to find new combinations is extremely fun and rewarding as you track down several hundred spells with their own uses on the battlefield. Many of these spells focus on supporting your monsters to give them significant stat boosts and advantage over your enemies. 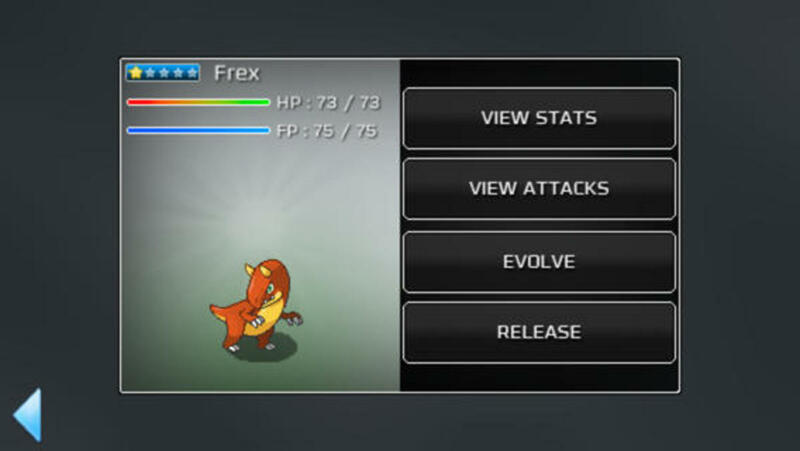 In addition to spell boosts players can also level up their monsters and equip them with items to customise a powerful team just like you would in Pokémon but with more depth. 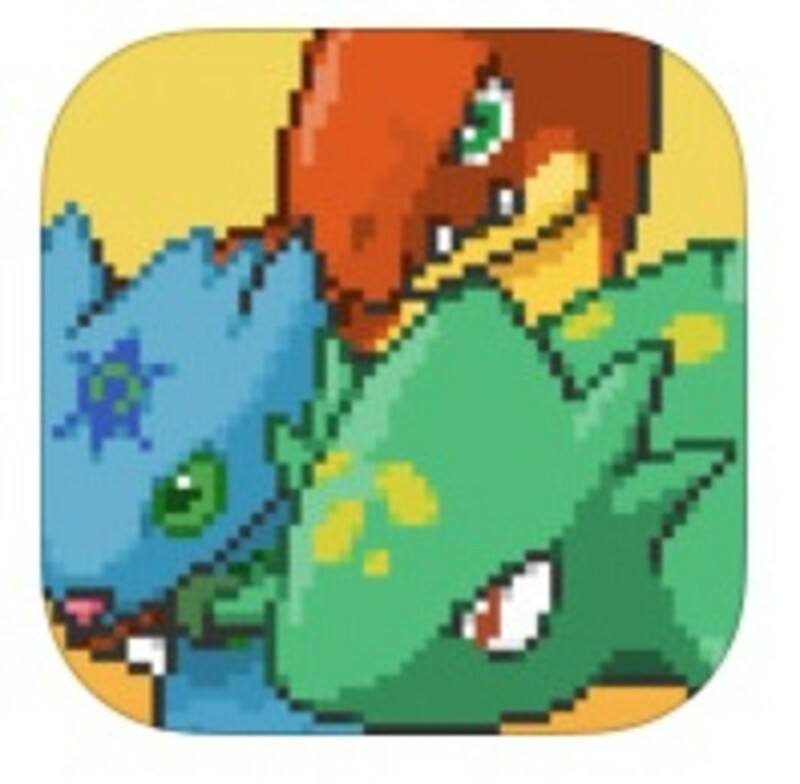 My Favourite Of The Games Like Pokémon For iOS. 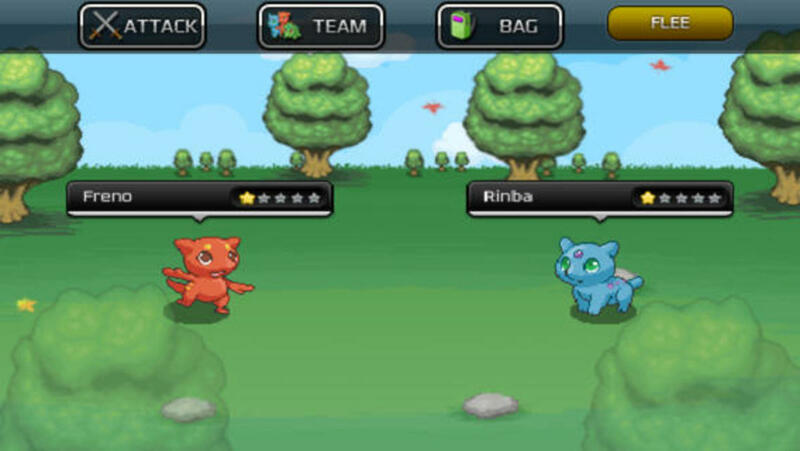 Of all the iOS games like Pokémon I have to give the title of best to Zenforms (sorry Android users!). It still surprises me just how many games that try to replicate monster capture gameplay on smartphones fail completely by going a freemium model. I don't see how a Pokémon style game could ever work in a freemium model due to the limitations on energy and other resources. I'd like to see more developers create a fully fledged Pokémon experience and simple charge me for it, I'm more than willing to play for a great experience. I got into the game pretty early and took a leap of faith as the game was still under heavy development at my time of purchase. Thankfully I've had the pleasure of watching this game grow into something great and despite already being a very long adventure the developer still pushes out updates with additional content, it's definitely the definition of getting your money's worth (something that is particularly rare on smartphone games). ZENFORMS: Protectors isn't trying to do anything amazing but the mechanics that it does use in the game are all done really well. This is something that too many developers are forgetting these days. It doesn't have to be fancy it just needs to be well done. 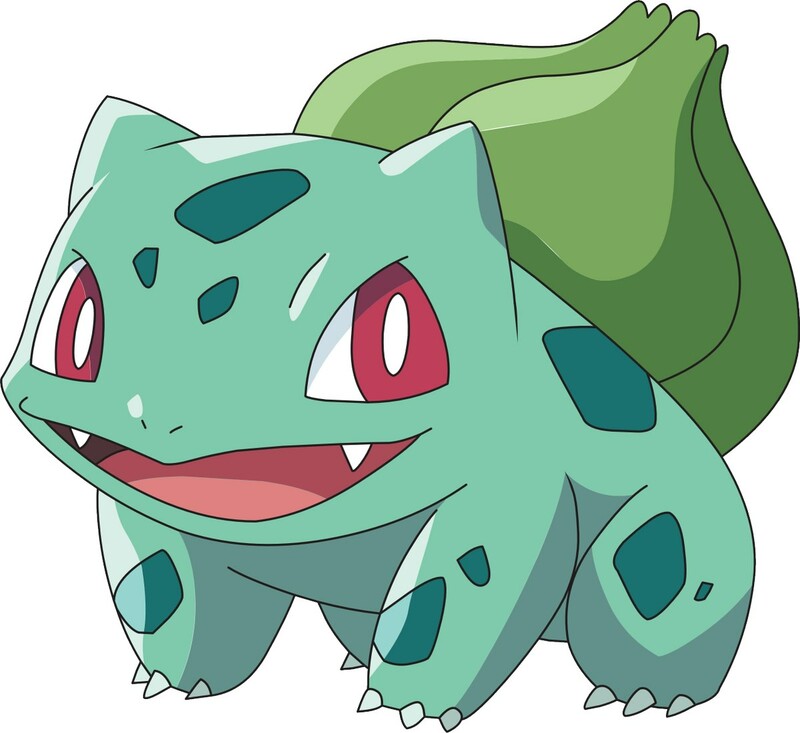 Discuss Pokémon through insightful discussions, memes and even videos that are all Pokémon related. I've barely scratched the surface of Pokémon alternatives above and if you've played my 5 favourites above I recommend checking out the more comprehensive list on Games Finder. 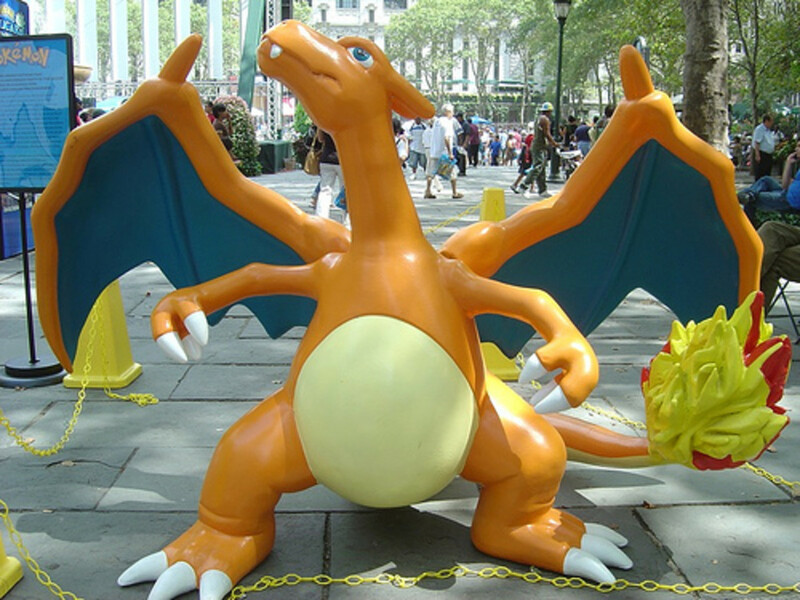 Get news and much more on everything Pokémon from the largest database. My son is so into Pokémon at the moment. I had better hide this page from him. Lol. I LOVED Lost Magic. As for Pokémon, there is a private individual who is currently working on a full 3D environment with the PC MMO feel for the game. The demo is out, too, but that will be all that's out until he gets more funding in the future. It's really sweet, and worth trying out. Unfortunately, I hate every single Monster Rancher game after the first two that released on the Playstation 1. The mechanics have gone down, and just don't even come close to how fun the originals were. One of my kids used to have Spectrobs and loved it. PokeMMO is a real thing? I definitely need to check that out in my spare time. 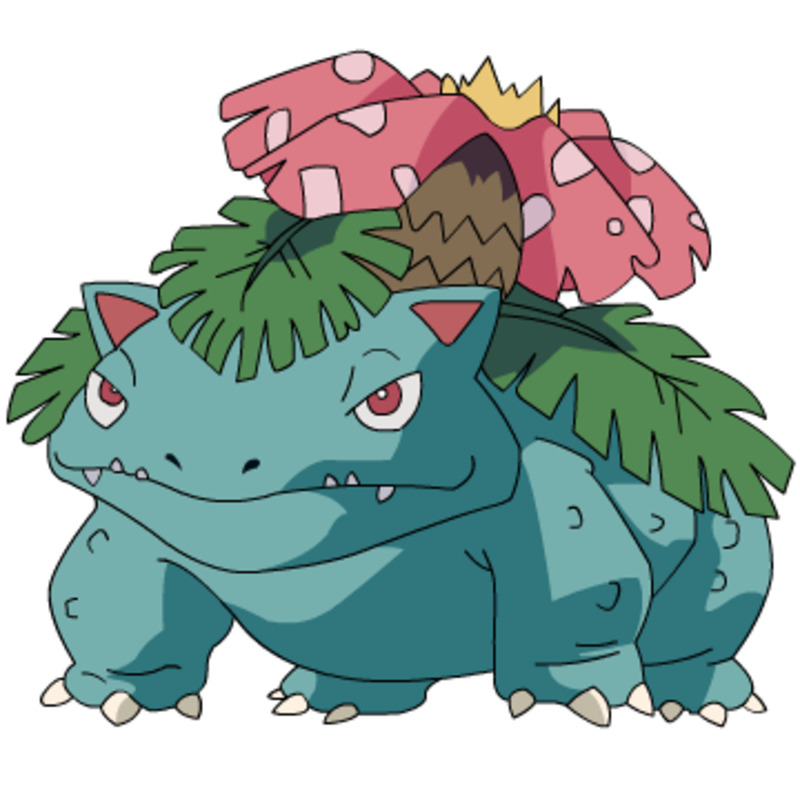 Then again, I still need to play more of my Pokémon X, so maybe I should do it after. I love playing Pokémon, it's the only game I've played that's been around since my childhood. Voted up!